Need a professional looking website for your Football (Soccer) Club? Our Football (Soccer) Club Webdesign package is more than a website, it’s a powerful online portal to manage and connect your club to the local community, generate income and grow your supporter base. 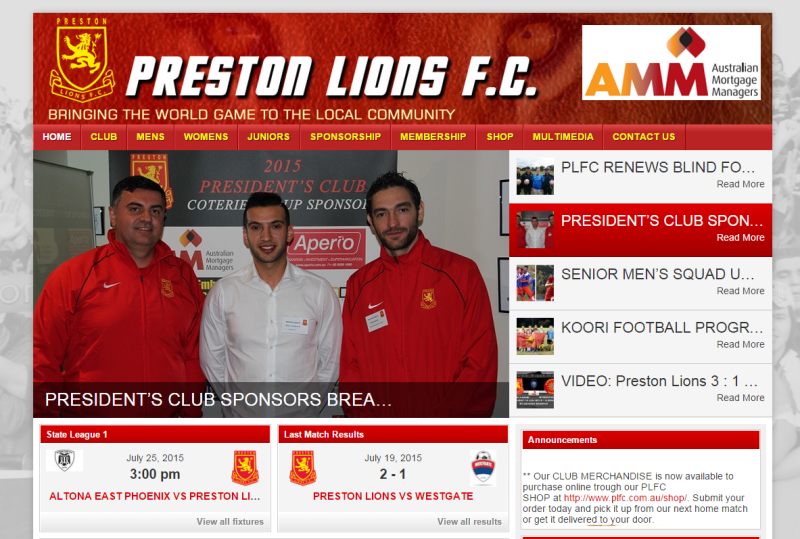 Post club news, videos, pictures and much much more, visit plfc.com.au to see a live demo of sports club website. 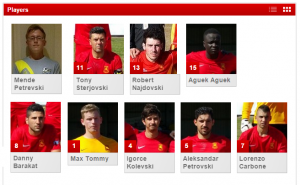 You can easy update your website by posting team results and news articles with just a few clicks with minimal computer skills. 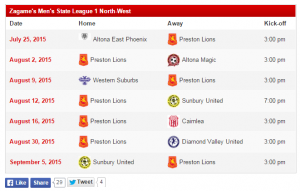 Display data from your event calendars, fixtures, league tables, player profiles and much more. Build team pages for a single team or all the teams in your league. There’s no limit to the number of teams you can add to Football Club. Display each team’s player roster, upcoming events, and latest scores. Each time you update your event calendars, so will your team pages. Assign teams to specific competitions and seasons. Each time you update an event with the results, your team’s stats will automatically reflect the latest standings. 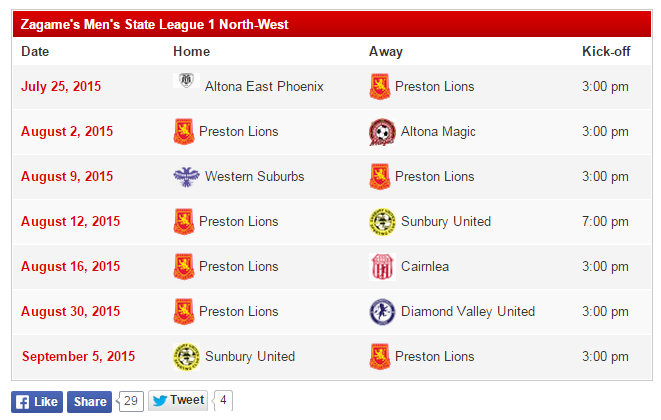 Add your upcoming matches (fixtures) under the Event post type. You can select your opponent’s club, the kick-off time and date, the competition (league), the season and venue (location). By creating and selecting venues for matches, your club and its supporters will see an interactive Google map with detailed instructions on how to get to the game. 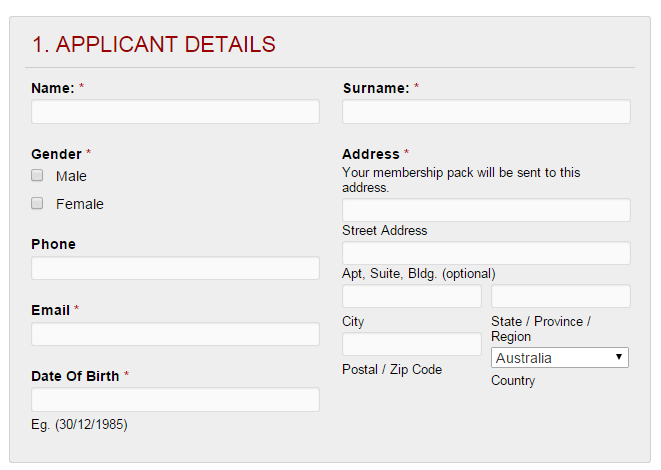 Easy manage your membership application and payments via an online application form. 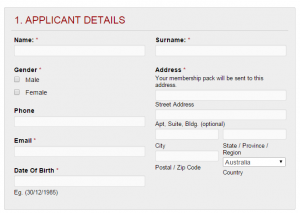 Sell your merchandise online and receive payments directly to your account. 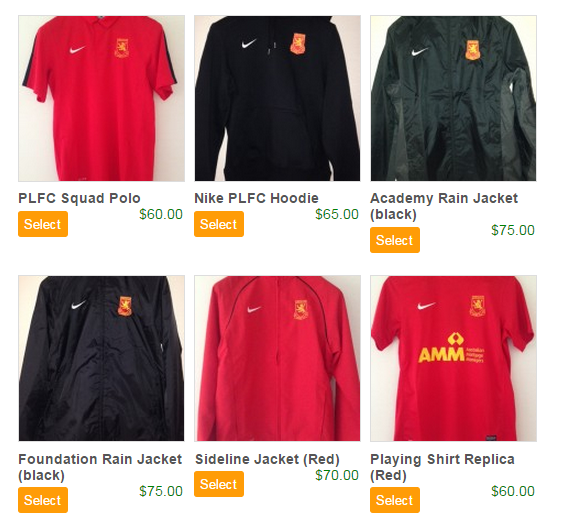 You can easy manage orders and generate income for your club via our online store product, making the sales process as simple and streamlined as possible. Thus increasing the shop conversion rate! When DIY website changes go wrong! eCommerce on the rise, are you Selling Online? What is SEO and how important is it for your website?